The government plans to introduce gas price controls- Basically, Malcolm Turnbull’s plan involves restricting the exports of LNG if there is a domestic shortage. The Prime Minister Malcolm Turnbull claimed that as a result of his plan, wholesale gas prices will halve in price. The government’s intervention is overdue because businesses (especially our struggling manufacturing industry) have been paying a premium for their gas (much more than their overseas equivalent) and have struggled to secure gas contracts for more than a year at a time. If you believe what the Prime Minister is telling us, then our gas bills will finally be halved and go back to where they were not so long ago. Finally, families will be given some respite when it comes to high energy bills. Unfortunately Mr Turnbull failed to tell the media and the Australian people the whole story! The reality is that companies that use the most gas will be the biggest beneficiaries, not the average household! 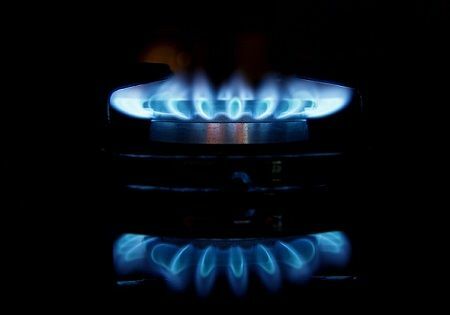 Even if the wholesale gas price is halved, our gas bills will continue to be overpriced! Apparently two thirds of our gas bills are related to transition costs, margins, company services, supply charges and so on. What most people should be angry about is that this problem has been going on for a long time whilst the government has sat on its hands while gas suppliers have sold gas overseas for ridiculously low prices and profited by charging Australian customers triple digit inflation prices for gas! We must lobby the federal Senate for an inquiry into this hot topic and investigate why the federal government has not done anything about this problem. After all, Australia has huge natural gas and coal reserves- the largest in the Asia-Pacific region! There is something so terribly wrong with Australia’s gas and electricity pricing system! Next Post: Stand Up for Your Rights and Insist On a Payrise!